New Year – New Loft? - New Year – New Loft? Home > Back > New Year – New Loft? 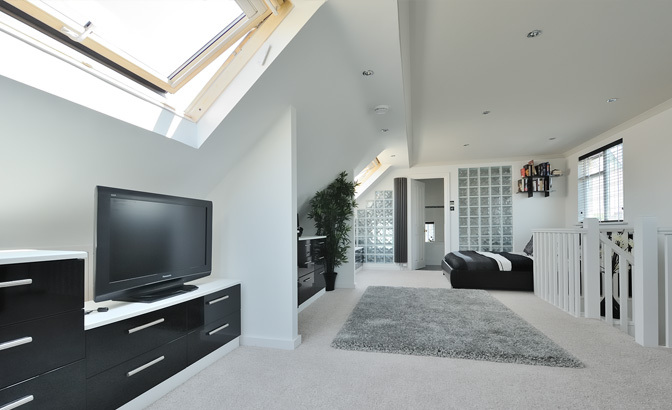 Loft conversions and extensions are growing in popularity. Not only to they create additional space, they can add value to a property. If you are planning a loft conversion for 2019 it is worth carrying out as much research as possible before you embark on the project. It is important to be award that the value a conversion adds is based on a number of factors such as the amount of space it adds, how the space is used, and where the property is situated. Also, loft conversions can come with a heft price tag and can cost up to £60,000, but there are ways you can look to minimise the expense. 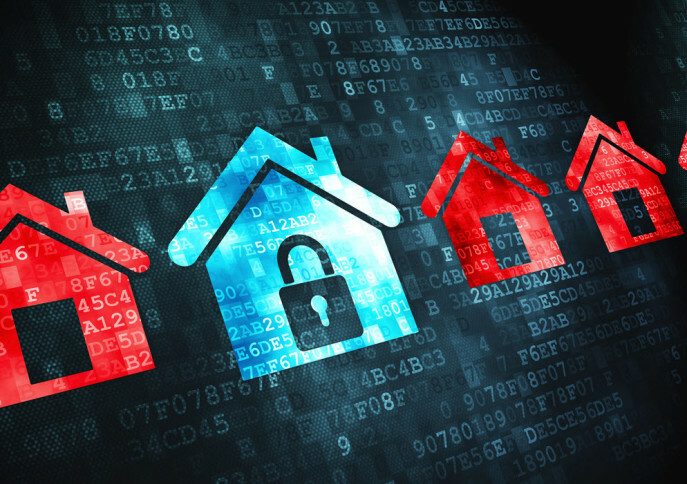 According to property portal Zoopla the following five steps are important when it comes to reducing costs, based on extensive research carried out in 2018. Raising the height of your roof and adding skylights along with other structural changes can really push up the costs. If you already have enough standing room in your attic, you could look to save by utilising your rooms current dimensions. 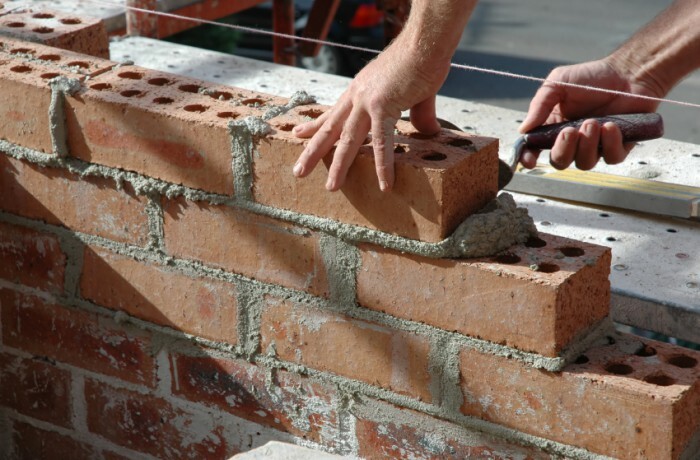 If planning permission is needed, make sure your plans are finalised and sent off for planning approval early on as this will help to minimise delays with work. If you feel confident about managing the entire project, you could project manage your loft conversion yourself as this will cut costs. While it isn’t a small task, project managing can be an economic way of cutting your build costs. Consider the position of plumbing if you are adding a bathroom or shower room as its position could greatly impact the cost. Ask your workmen if it is possible to position it directly above the pipework on the floor below. This will require a lot less work than re-routing plumbing across the building, so will therefore cost less. Make sure that you have a quote for all work, along with what is included, in writing, so you won’t get any unexpected surprises. Draw up a contract detailing the work that will be done, and when. If there are materials that you’re responsible for having delivered, draw up a contract with your supplier with a confirmed delivery date.